Lawson Two is now offering 43 hectares of spectacular land on the shores of Lake Ginninderra. Expressions of interest for the englobo site opened today and will close 23 August 2018. 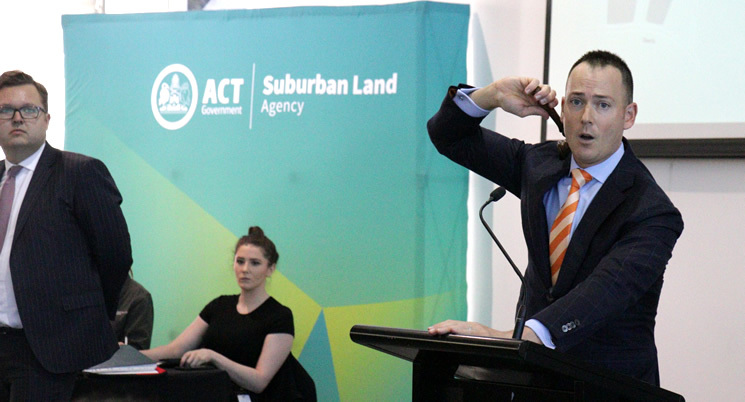 Suburban Land Agency CEO John Dietz said Lawson Two was a fantastic opportunity for developers looking for land close to the city, the University of Canberra and Calvary Hospital. “This land is ideally situated on the doorstep of Belconnen’s town centre with easy access to Canberra’s city centre, hospitals and major university campuses,” Mr Dietz said. As part of the ACT Government’s commitment to provide more affordable housing for Canberrans, Lawson Two will include 80 affordable dwellings, 20 community dwellings and 24 public housing dwellings. The purchaser will be responsible for the construction of all civil infrastructure and surrounding high-quality landscaping. 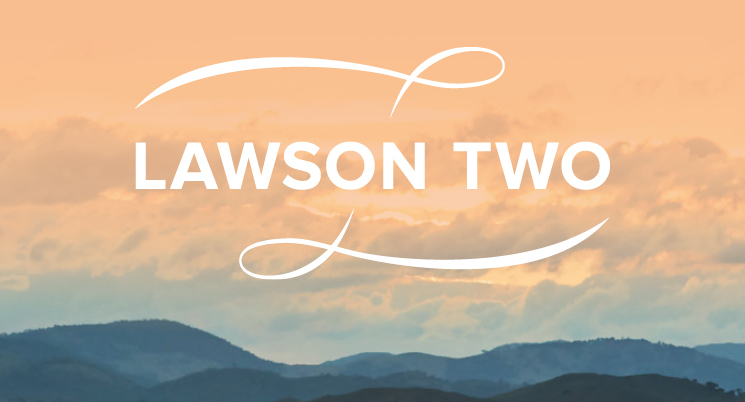 In the second stage of Lawson Two, the developer will demonstrate their commitment to the Suburban Land Agency’s new direction, which balances environmental, social and economic outcomes for the benefit of the Canberra community. EOI’s must be submitted electronically to www.tenders.act.gov.auby 2pm (Australian Eastern Daylight Time AEDT), Thursday 23 August 2018.